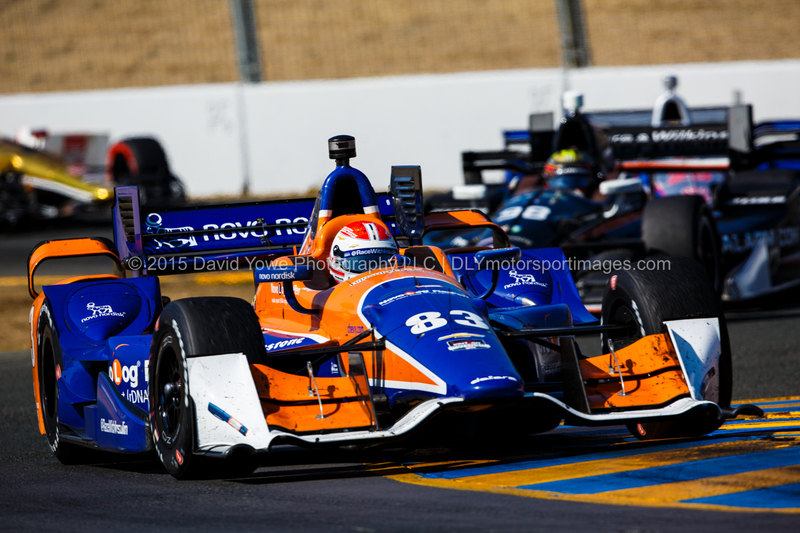 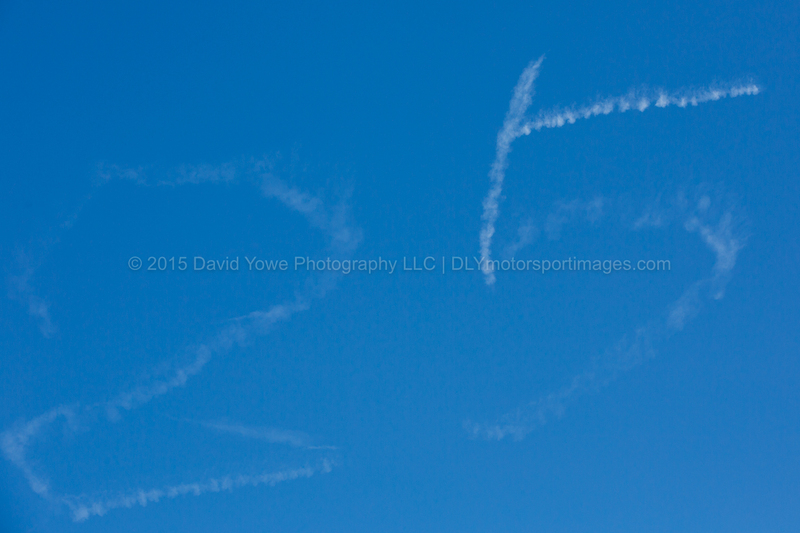 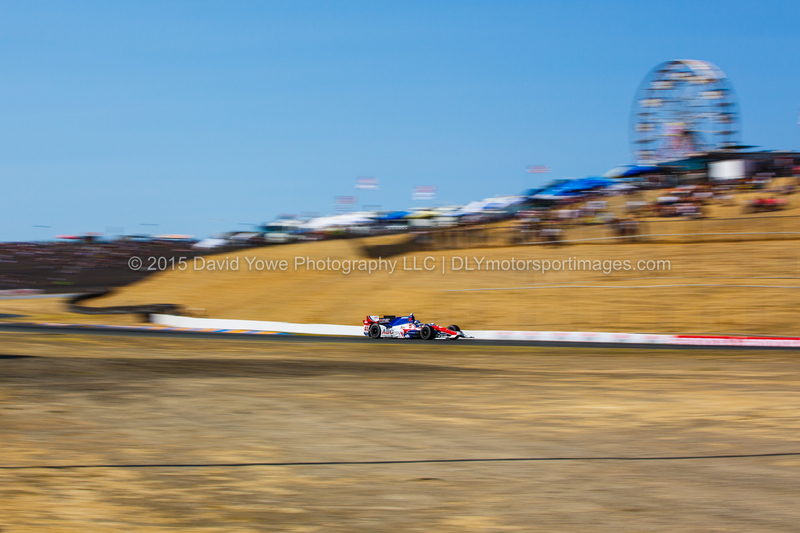 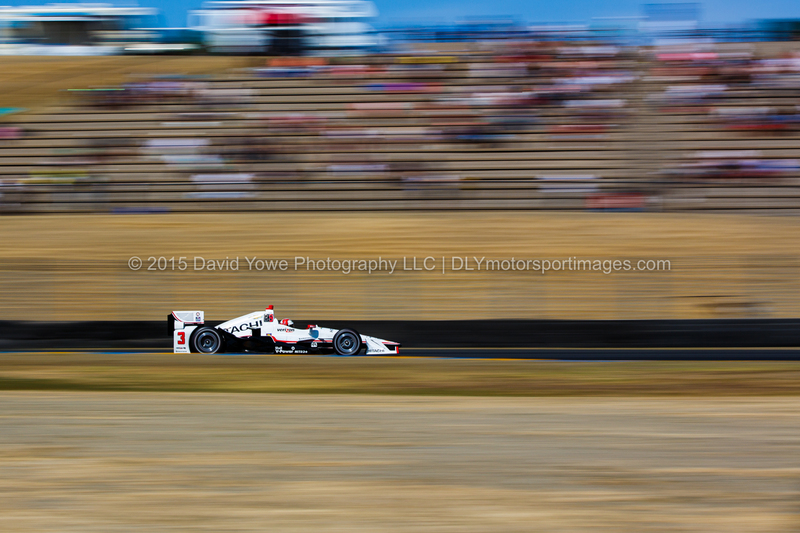 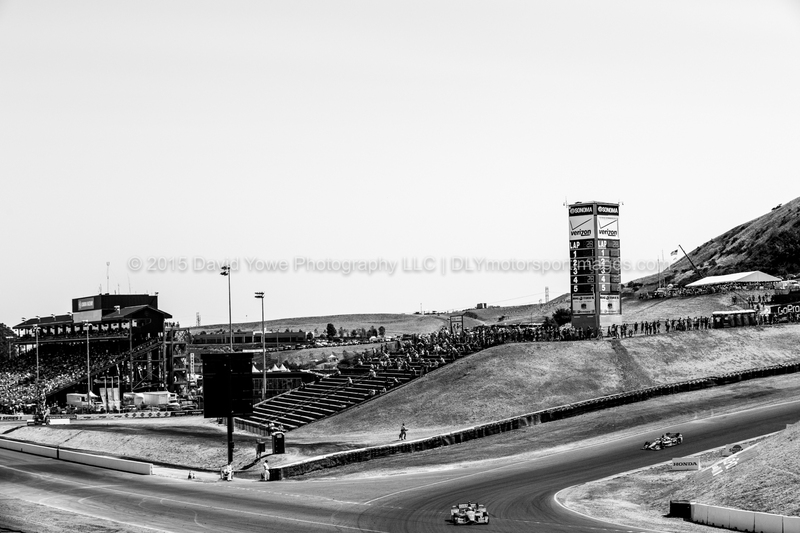 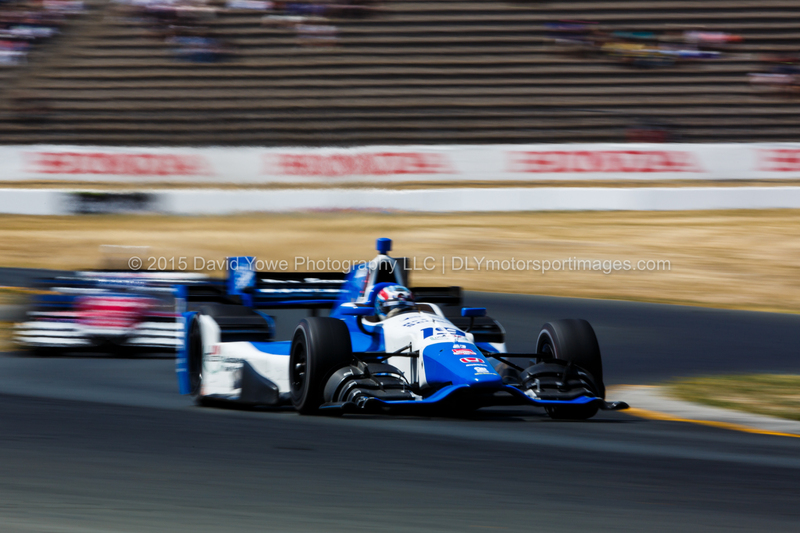 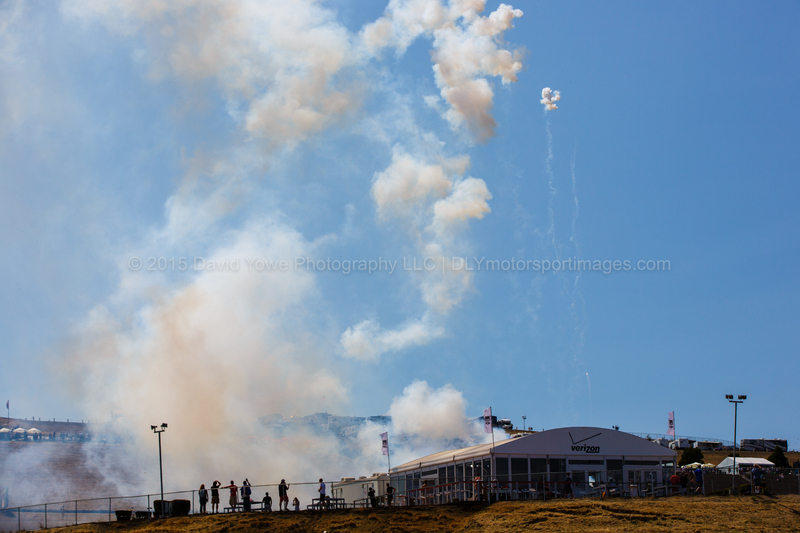 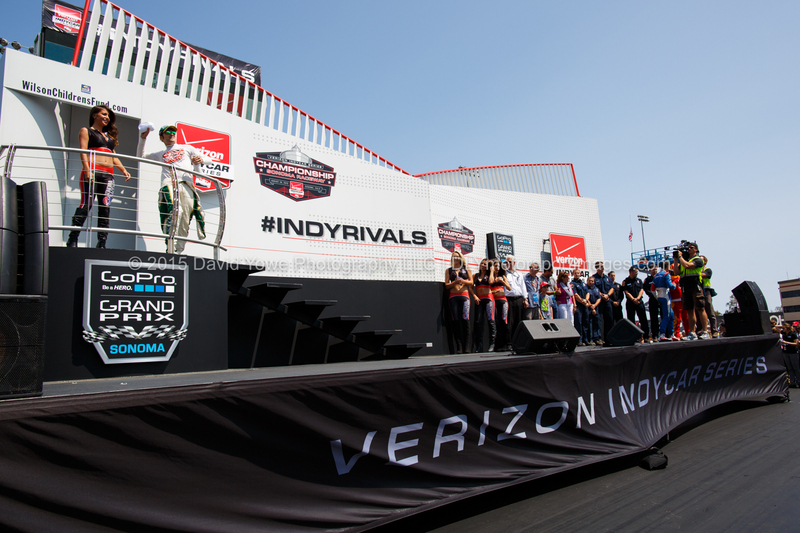 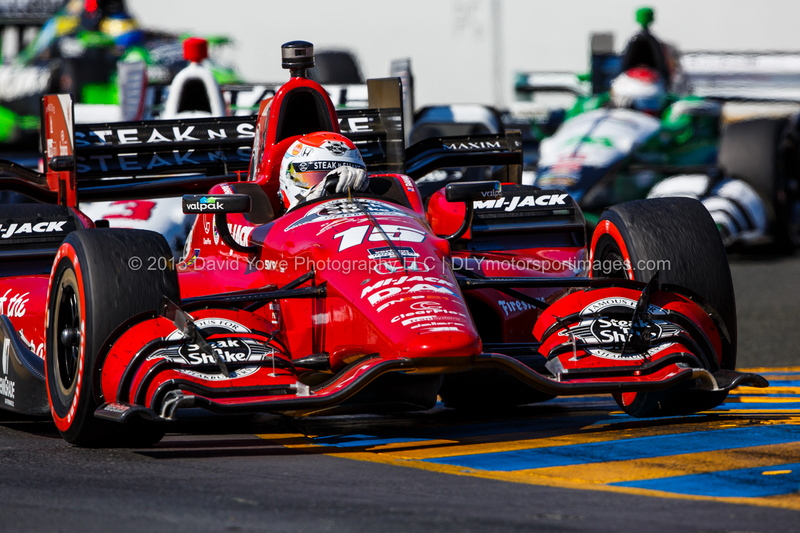 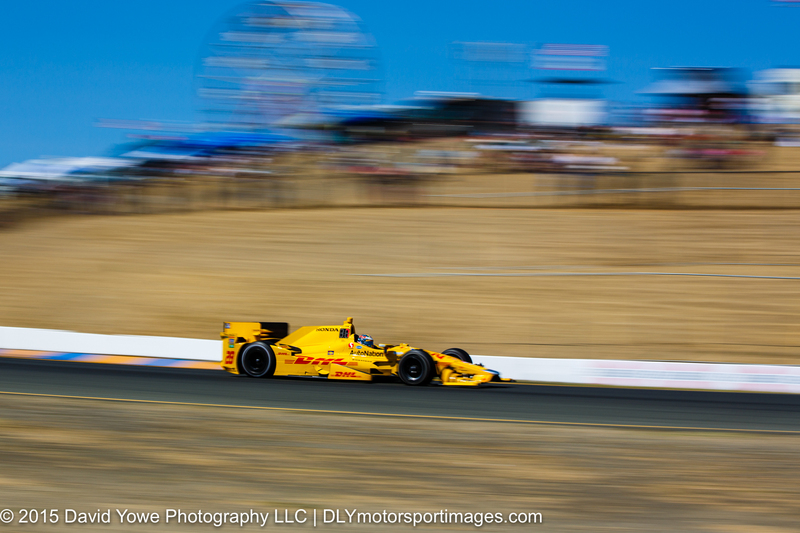 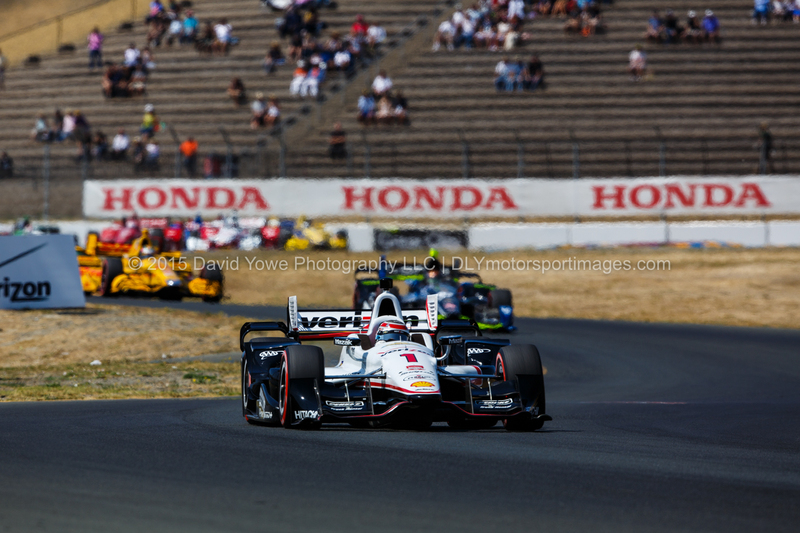 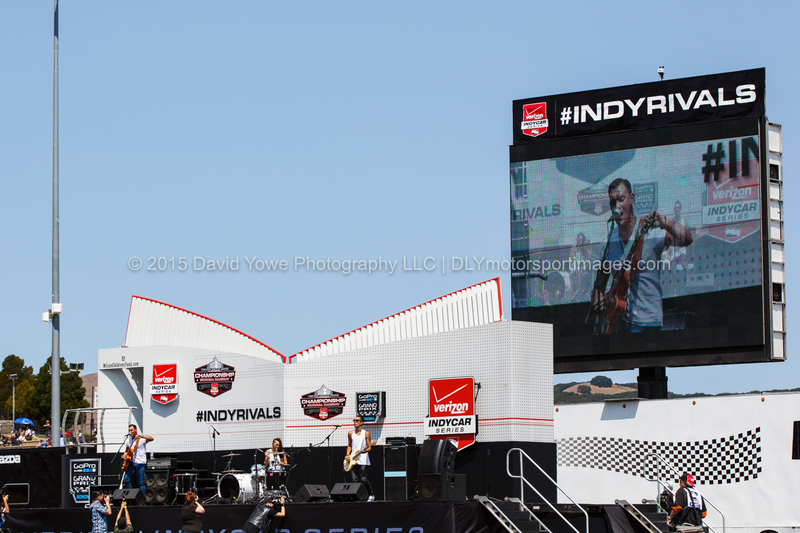 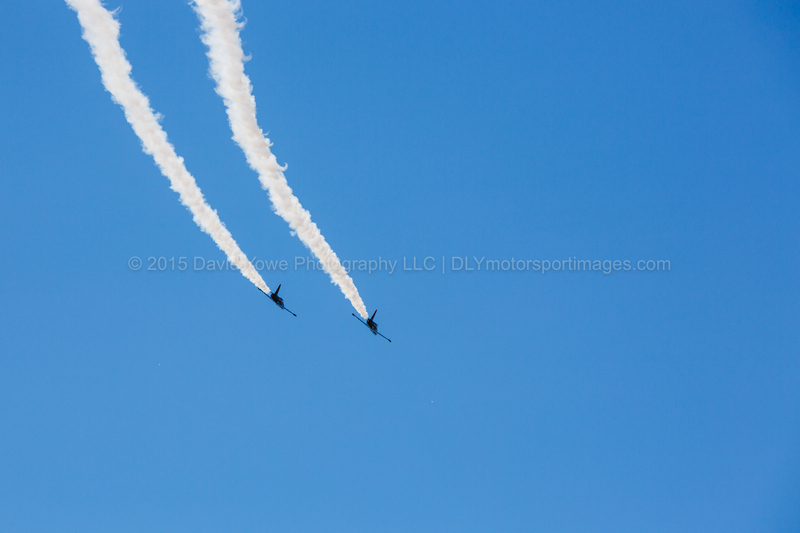 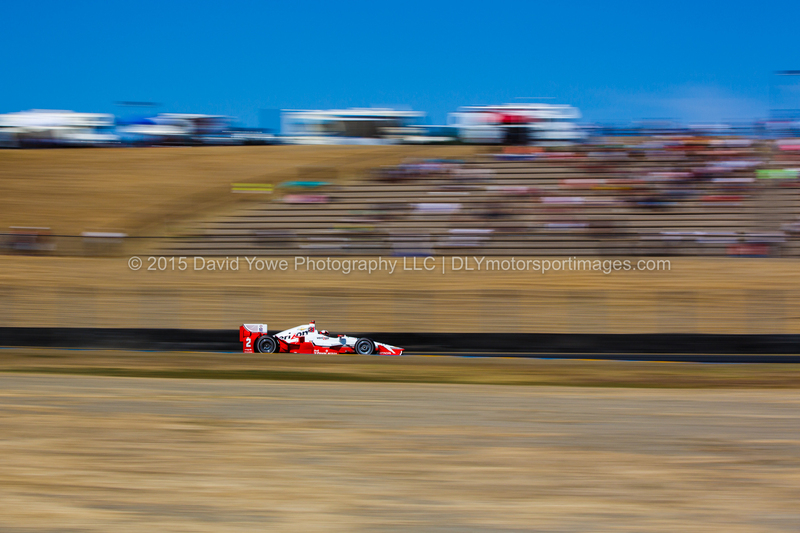 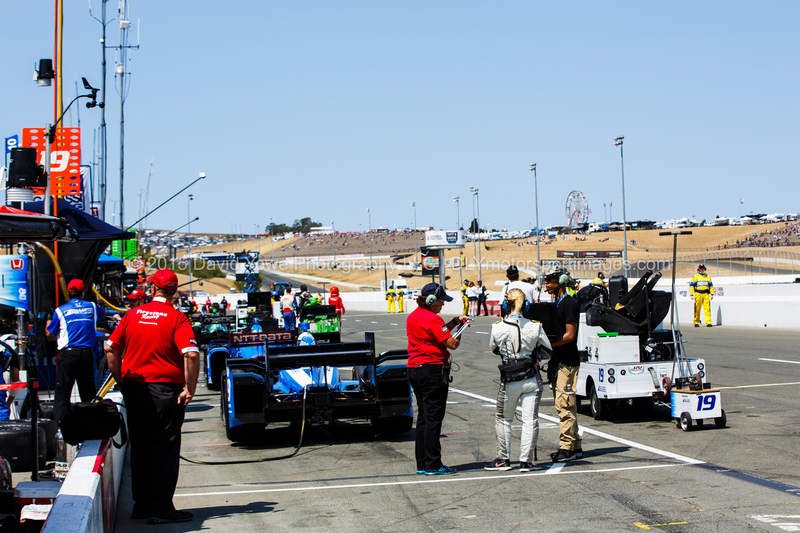 The IndyCar Grand Prix of Sonoma was held on Sunday afternoon (August 30) under sunny blue skies. 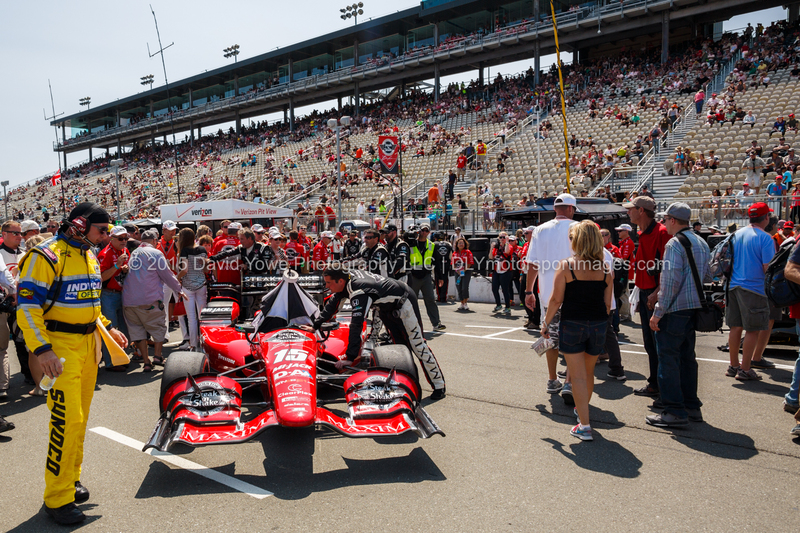 Going into the race, six drivers from four different teams were mathematically in contention for the championship title. 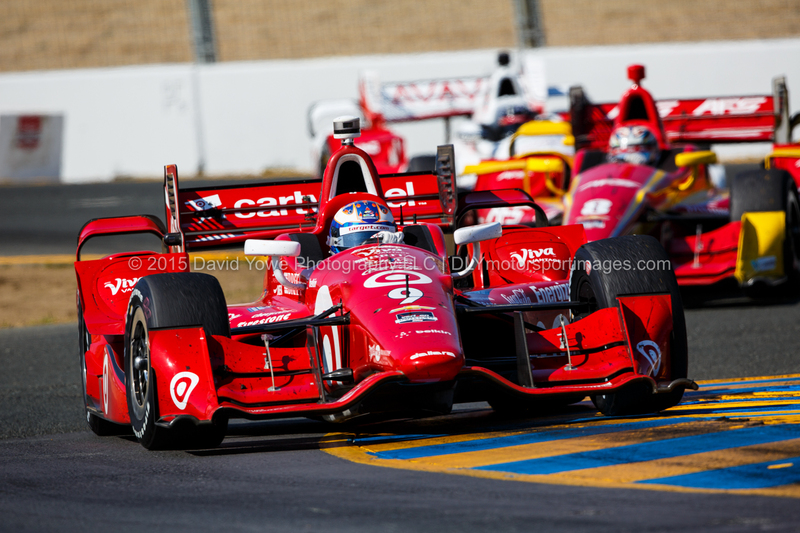 Scott Dixon in the #9 Chip Ganassi Racing Chevrolet won the race and his forth championship via a tiebreaker with Juan Pablo Montoya. 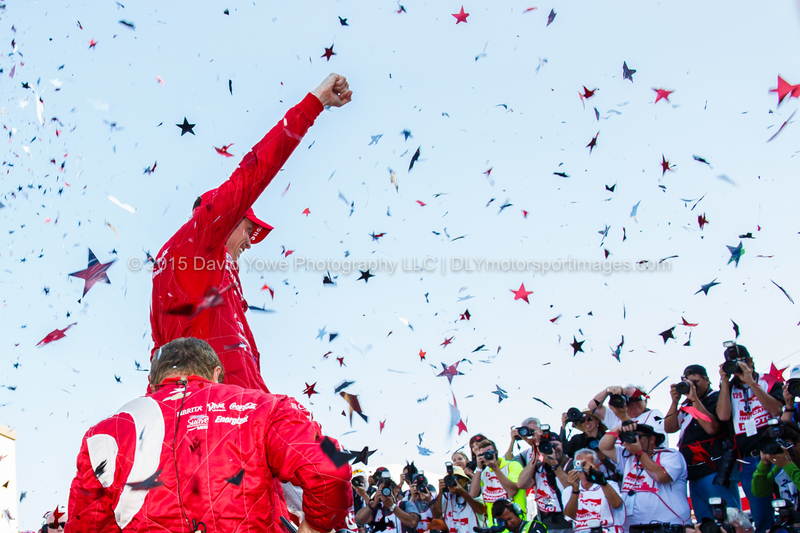 Congratulations to Scott Dixon and Chip Ganassi Racing. 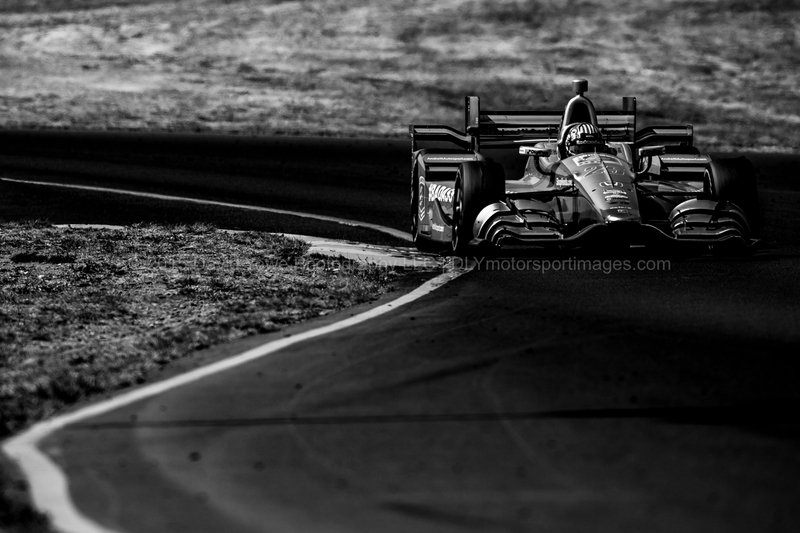 Looking forward to next years IndyCar season, and excited that a race will be held in my hometown of Boston. 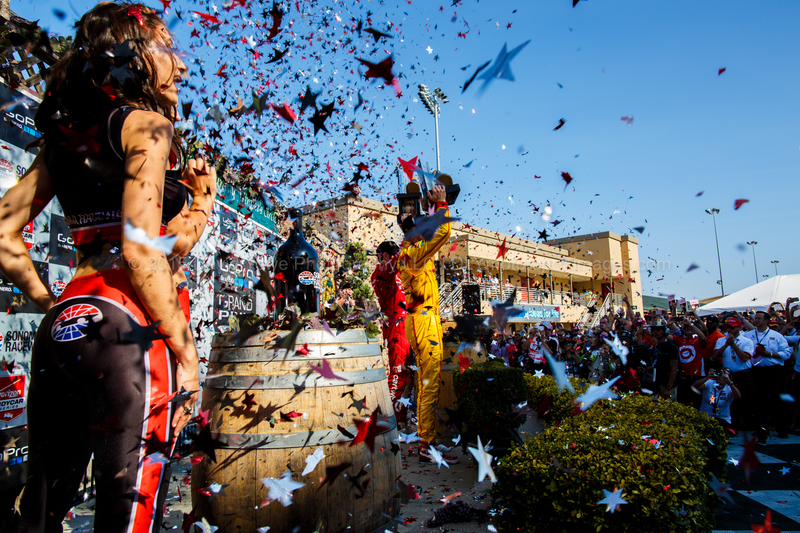 Thanks to everyone who has helped me this year. 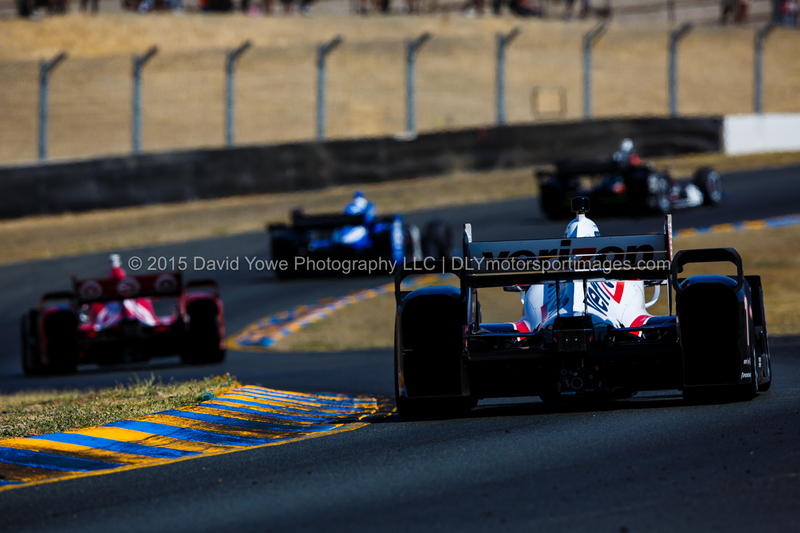 Hope you like the photos.